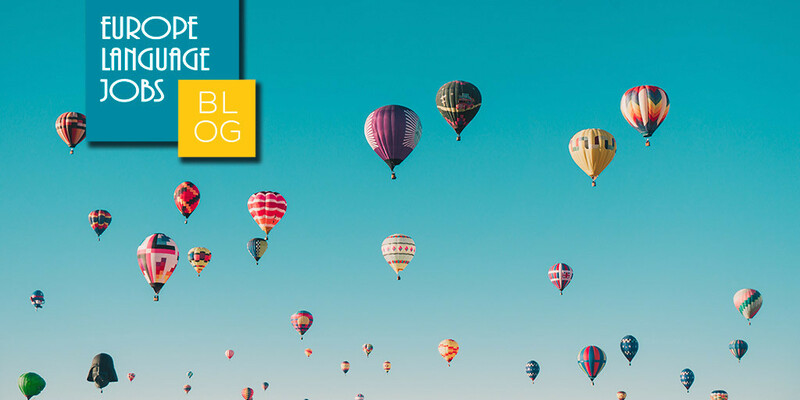 First of all, I would like to welcome you to our new online job board! Europe Language Jobs is very pleased to be part of your search for future opportunities and wishes you all the best and luck for 2013! Herewith, we introduce to you our weekly quote. Our team will every week comment on a different, catchy quote! Feel free to give us your thoughts and opinion too! Just finished college/university, had some bad luck in 2012, looking for a new opportunity? We would very much like to help you solve all your problems, and we will try our best to find you the perfect fit. Nevertheless, believe in yourself. Before you take any decisions, take a deep breath and think about where you would like to see yourself in a couple of months. Your happiness is the first step to future success. As Eleanor Roosevelt once said: The future belongs to those who believe in the beauty of their dreams, think about what would make you happy in the near future, everybody is allowed to dream. Make your dreams come true, and live them! 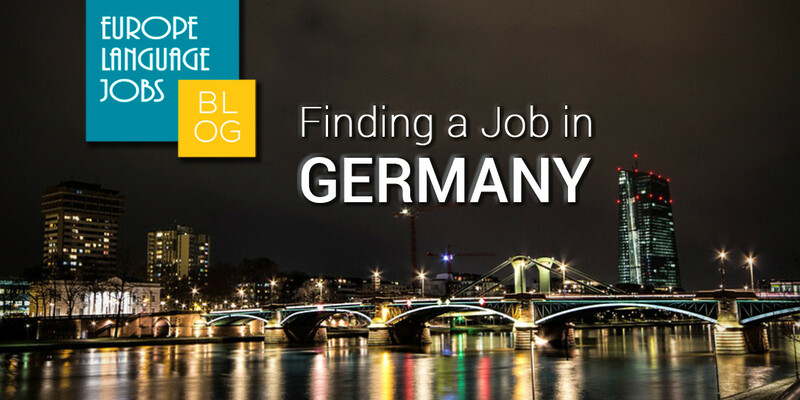 Want to find jobs in Germany or German speaking jobs abroad? Let's find out how! 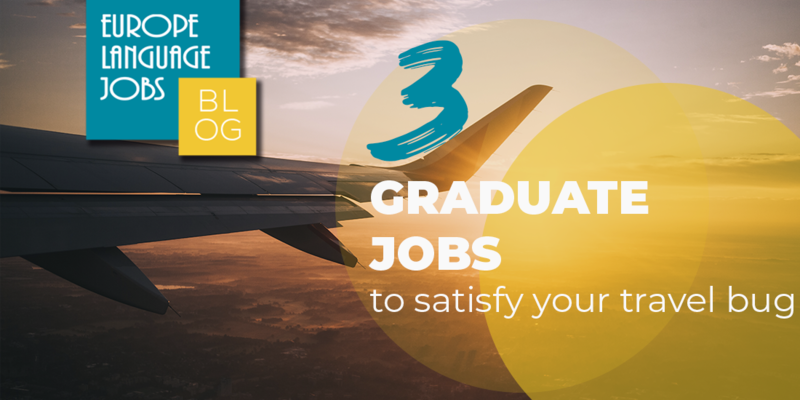 Many graduates today are torn between starting their careers and earning a decent wage, and the opportunity to see the world before they’re tied down with work.